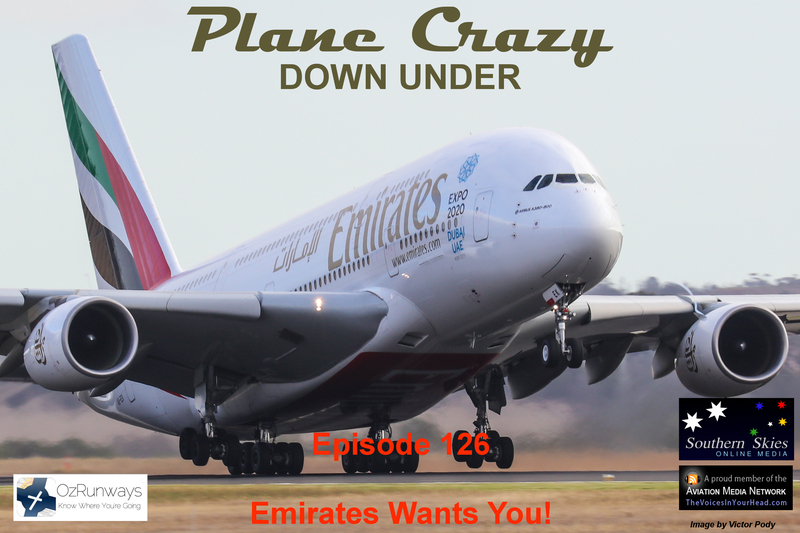 PCDU Episode 126: Emirates Wants You! They say patience is a virtue and hopefully our audience has plenty of it because it’s been a while since our last episode was released. Fortunately we’ve been able to make some time available to record content, edit it and get this episode into the feed. 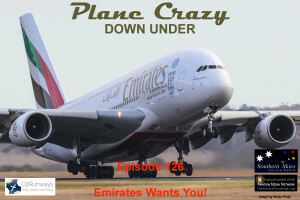 For this one Steve & Grant are joined by Maikha Ly for interviews with guests on topics including Emirates recruiting, photography at Melbourne Airport, the inaugural Womens’ World Hot Air Balloon champion and breaking an ATC simulator (no, really, Maikha somehow managed to do it!). 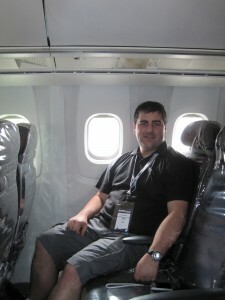 Want to fly for Emirates? 0:09:17 – Emirates are recruiting people from around the world to join their expanding crew ranks, both in the cockpit and the cabin. We speak with Andy Longley, Emirates’ Recruitment Manager (Flight Operations) about the airline, their selection criteria & process and career opportunities. With an expanding fleet of aircraft including a healthy collection of Airbus A380s & Boeing 777s, there are plenty of good reasons to consider flying with Emirates. If you’re interested in joining them, check out the Emirates Careers page for more information. 0:56:39 – Steve catches up with Anna Gillett from Melbourne Airport to clarify a few issues relating to aircraft spotting & photography options at the airport, especially with the recent introduction of the Terminal 4 car park. 1:06:45 – Back in 2014 Grant caught up with Nicola Scaife who had recently become the inaugural Womens’ World Hot Air Balloon Champion. They chat about how she got started in ballooning, her career as a commercial balloon pilot, developing her competition skills, winning the championship and what it’s like to compete alongside (and at times against) her husband. 1:42:32 – During the Avalon Airshow in 2015, Maikha traded his turboprop for the Control Tower as he had a try at Airservices Australia’s Air Traffic Control Tower simulator with Peter McMillan. 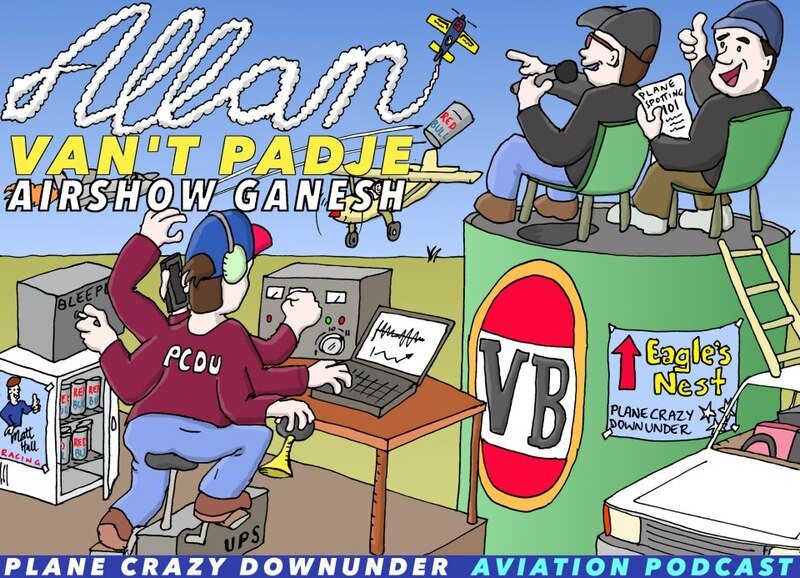 We’ll also be at Wings Over Illawarra on the 30th of April & 1st of May where, in addition to producing the official air show DVD, Steve & Grant will be joining Peter “Ando” Anderson on the commentary team. The Kyneton Air Show will be in October and although it’s a long way off it’s looking very promising. 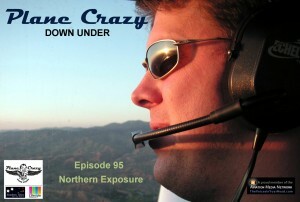 As the final hours of 2010 pass by and the year draws to a close, we release our 50th episode with a mix of annual review, Christmas greetings and a new experiment. In conjunction with a live video stream of the proceedings, we gathered Steve, Grant, Anthony and Ben in the recording studio to attempt the unthinkable: capturing a whole show in a single take. 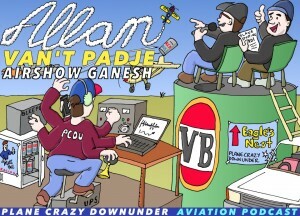 We’d also like to especially thank all of you, our audience who have given us your precious time to listen to our show. Your numbers are growing along with your feedback and it’s your support that helps us put in the effort to produce the show. In June of this year, Australia’s General Aviation Aerodrome Procedures (GAAP) airports are going to convert a US FAA based Class D airspace. 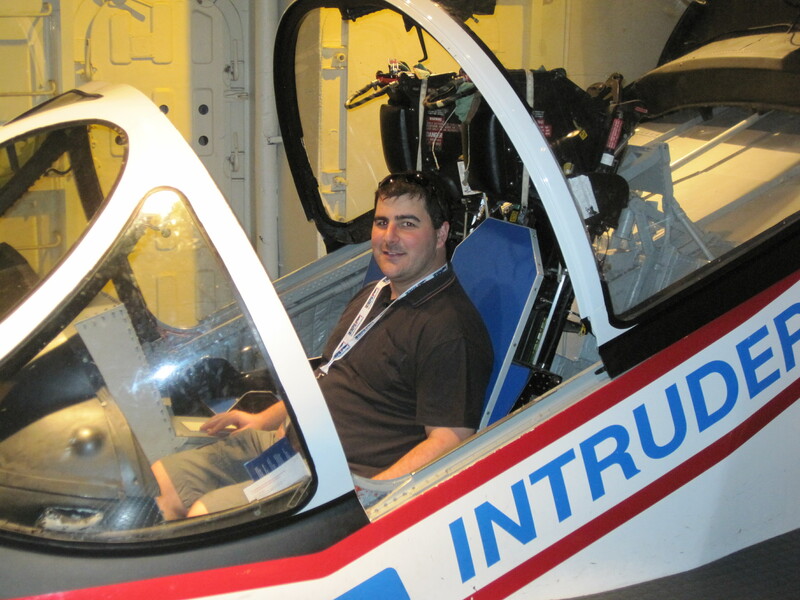 We’re trying to arrange an episode dedicated to this topic before June but meanwhile, the Civil Aviation Safety Authority (CASA) have arranged a number of workshops around the country for pilots to learn about the changes and how they will affect them.